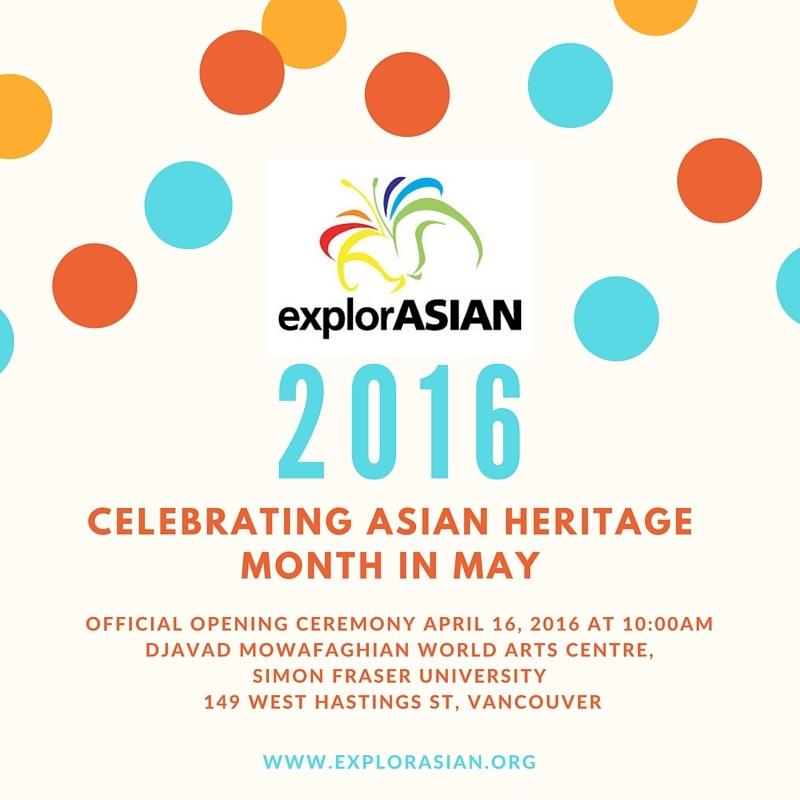 Please see below for the explorASIAN 2016 Press Release, outlining Asian Heritage Month 2016! 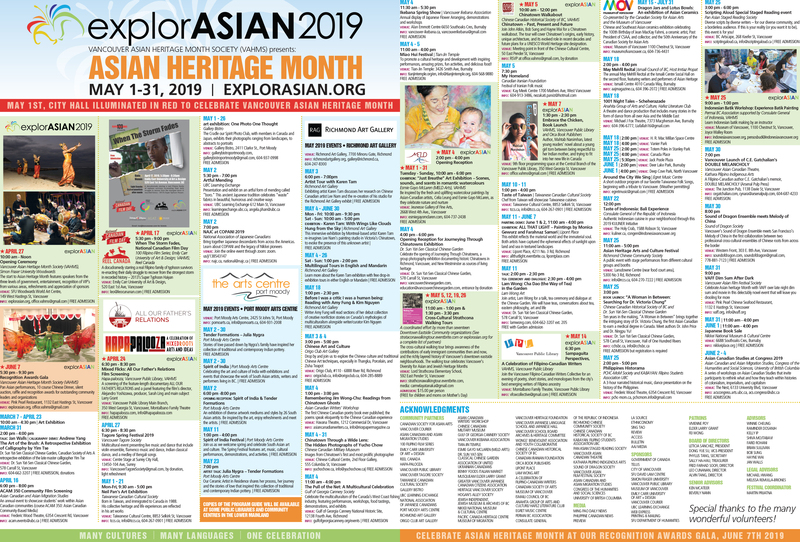 Tags: Honour, Japanese-Canadian, Media Kit, Press Release. Bookmark the permalink.